Townhome living at its finest! 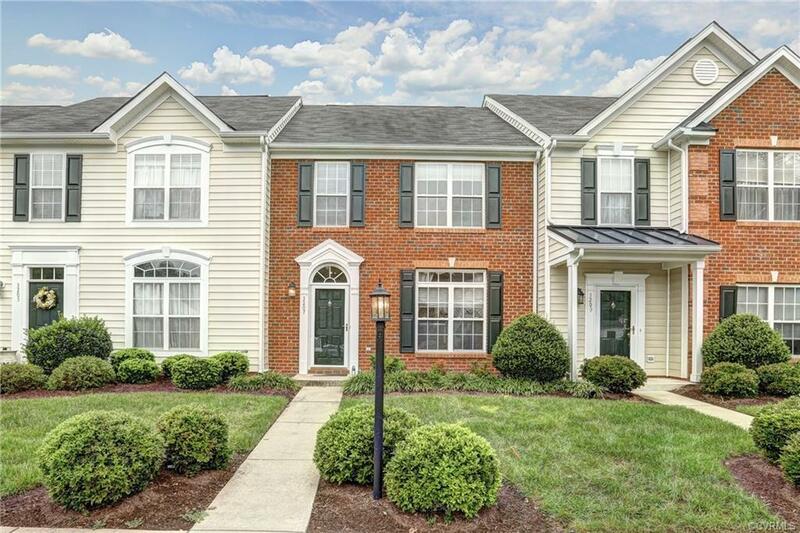 This three-bedroom, 2.5 bath unit in the Townes at Hunton Park has everything you could ask for a beautiful home in a great community that is close to everything. 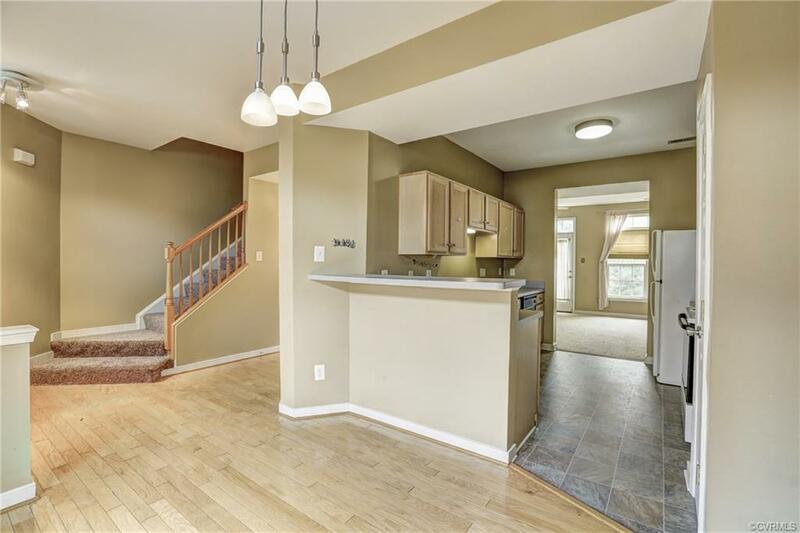 Features include a brand new hot water heater, fresh paint, beautiful hardwood flooring in the entryway, a spacious kitchen with plenty of cabinet space, and an open living room with access to a stone patio and a sizable back yard with large storage shed. 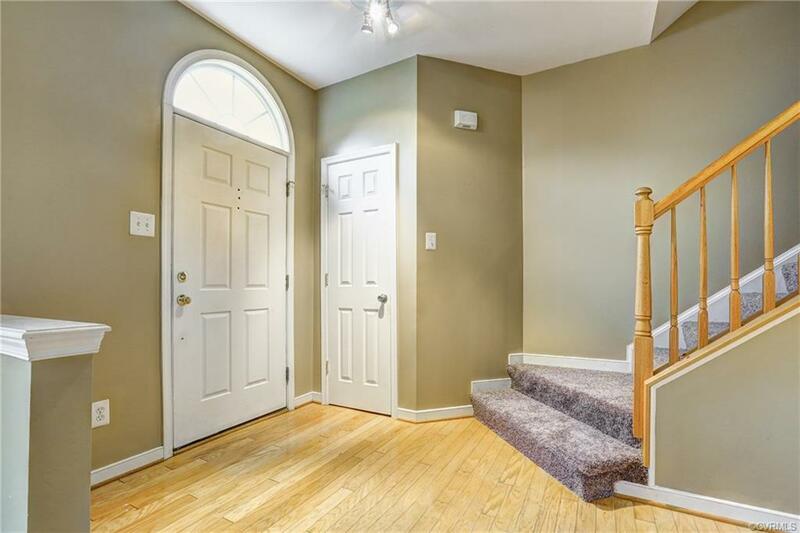 Upstairs, the master bedroom suite has a vaulted ceiling with skylight and ceiling fan, a generous walk-in closet with organization system, and a separate master bath with dual vanity. 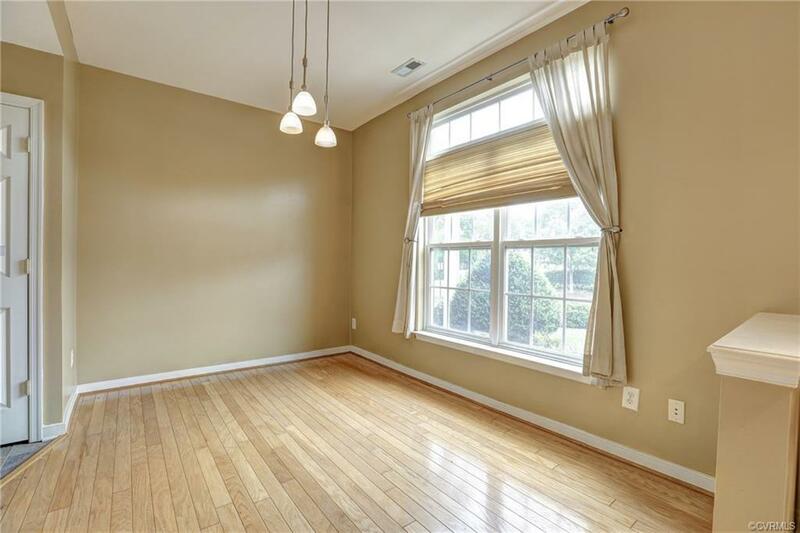 Easy access to I-295, with shopping and dining minutes away. Listing courtesy of Keller Williams Midlothian. Listing information © 2019 CVRMLS and CBRAR.